Do you want to discover Rome neighborhoods during your vacation? The Eternal City is full of beautiful corners and each neighborhood and quarter has its own atmosphere and unique things to see. The choice depends on you: whether you want to visit ancient, Renaissance, Art Nouveau, Medieval or baroque Rome. On the east side of the Tiber River gathered almost all most important attractions, temples, and monuments. 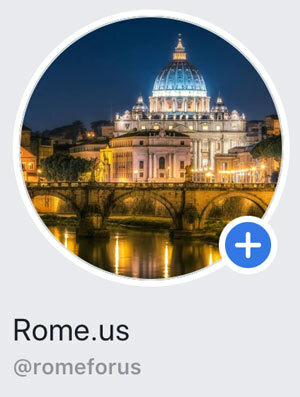 However, such significant landmarks as St. Peter’s Basilica and the Vatican, the Castel Sant’ Angelo, the bridge of Angels, and the wonderful Trastevere neighborhood located on the other side of the River. Rome is one of the most walkable cities of Europe, where you can find interesting details on every corner. Where should you stay and where are the major attractions? Answer on this question you will find in this section.